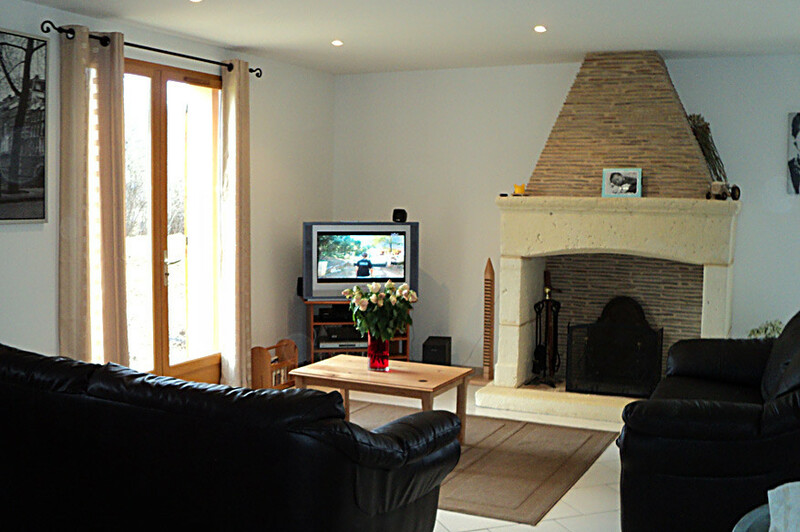 This charming property is located in a peaceful sector of Périgord Noir and close to tourist sites. 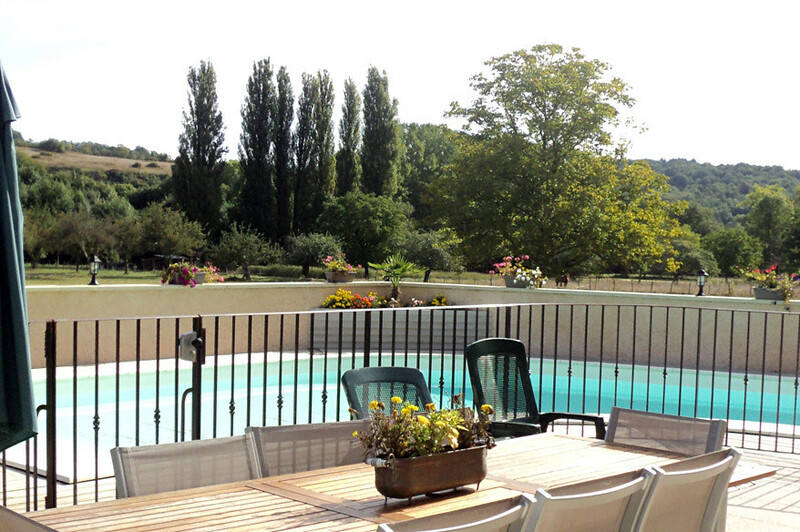 Chardonnies is localised in Plazac, outside the village, with a bakery grocer, a coffee/bar and its terrace. 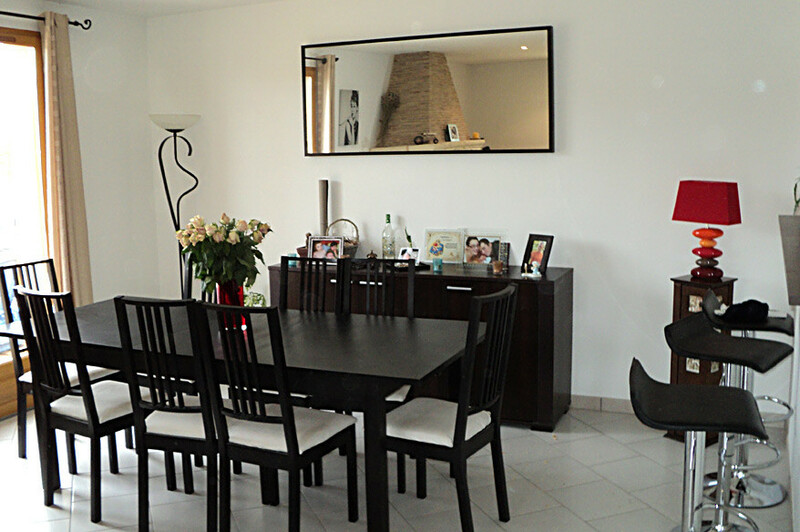 With 12 kms of the town of Montignac and its famous paintings of Lascaux, you will appreciate to have the advantages of a rural environment while being close to modern approvals. 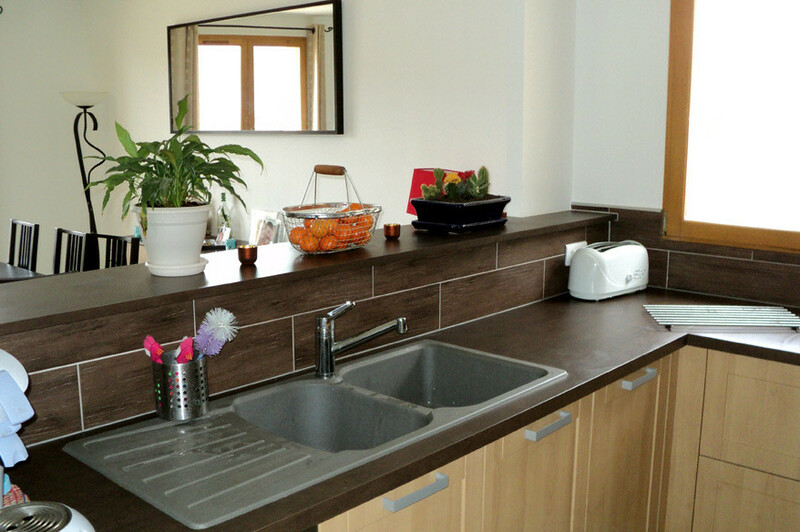 The very new house offers a standard of living and a comfortable framework to you and can accomodate 7 people + a baby. Living room/Dining room equipped with a television, a reader DVD, a chain-hifi, a settee 2 and 3 places, with a chimney (not functional calculus), with a table to be eaten. 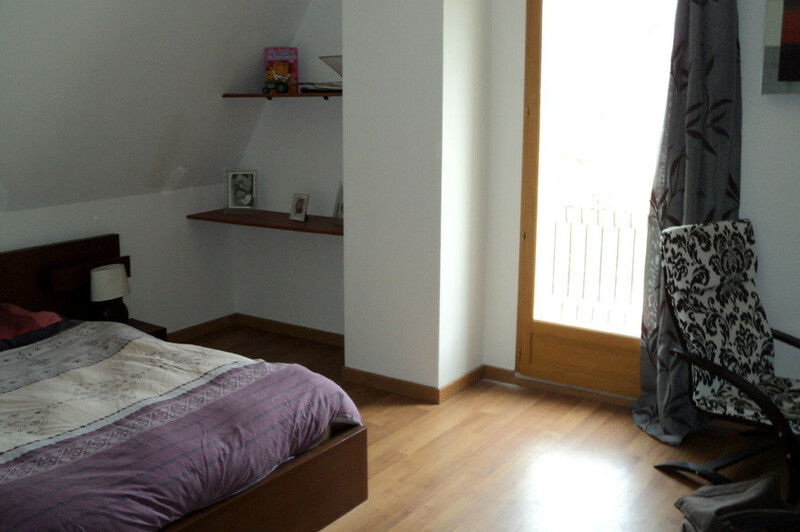 A door fenestrates will give you access to the terrace equipped with living room of garden and parasols. Cook very equipped: dishwasher, furnace, microwaves, refrigerator-freezer, kettle. 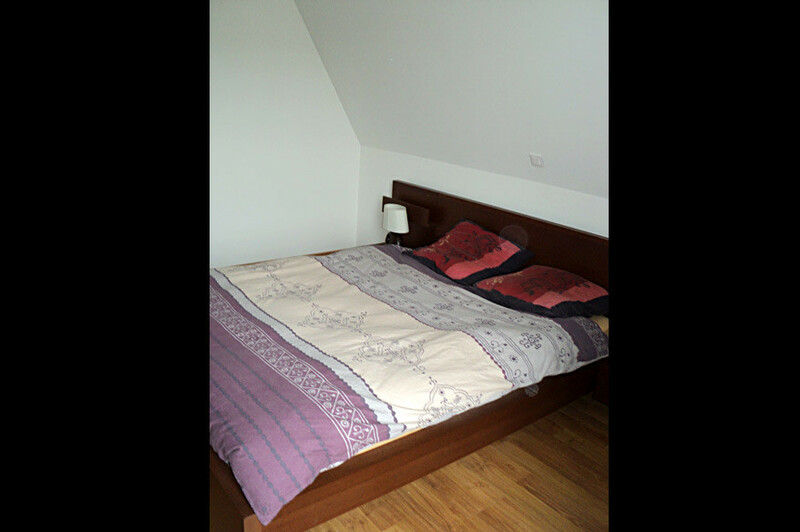 Room 1 with double bed (140x190cm) and arrangements. 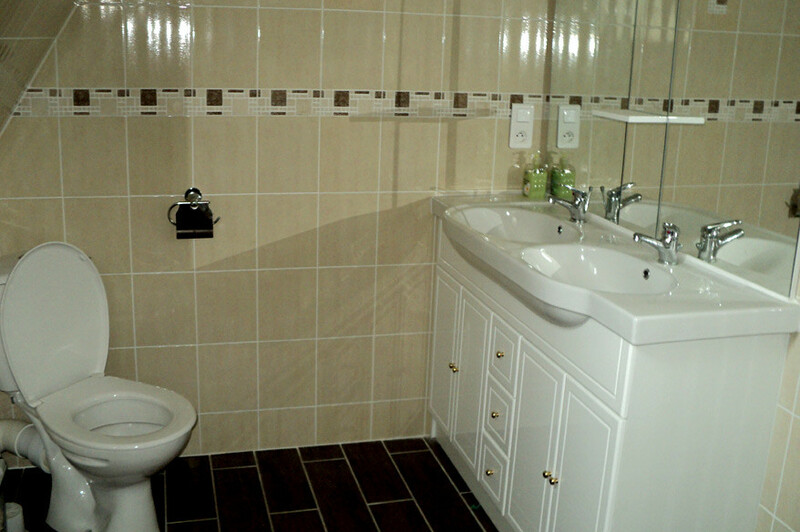 Water room with shower to Italian, double basin and washing machine. a terrace in front of the house where you will find all necessary gardens which will enable you to slacken and to appreciate nature and the sight on the countryside. 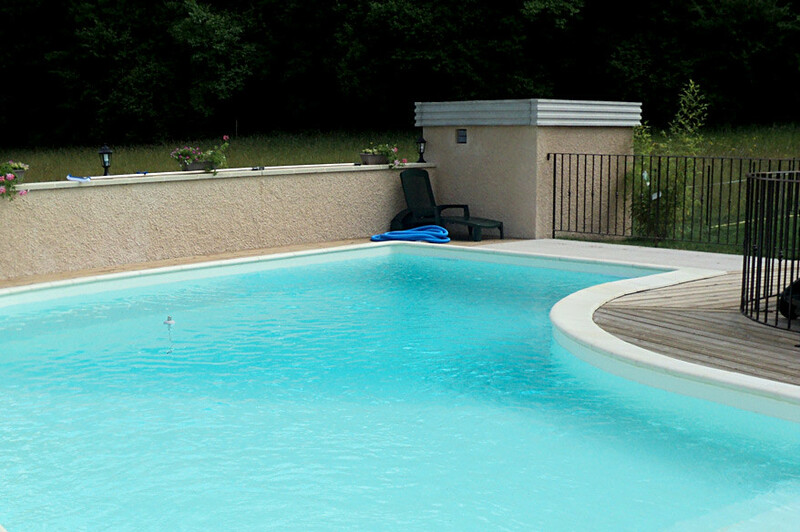 plays such as the table-tennis table, swing and the equipment (barbecue, plancha, baths of sun…) will allow to benefit fully from its holidays. 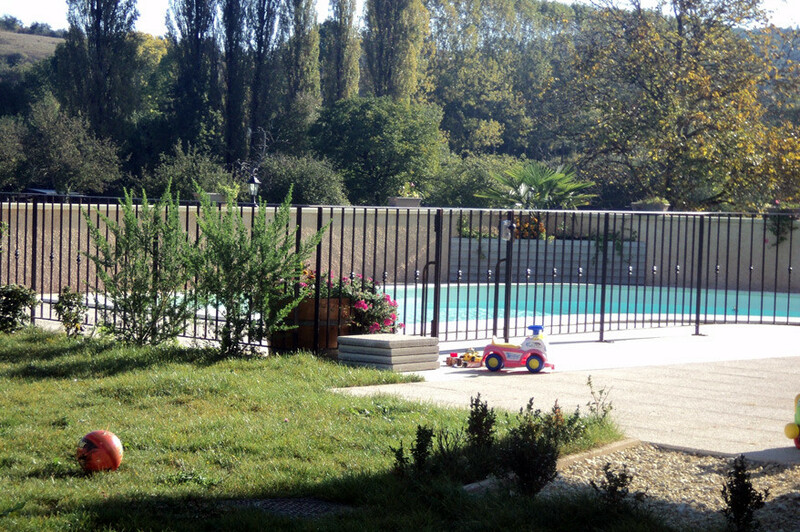 The garden (1500m ²) is held and entirely enclosed well with an electric gate, thus making it possible to the parents to have the mind at ease for the safety of the children. 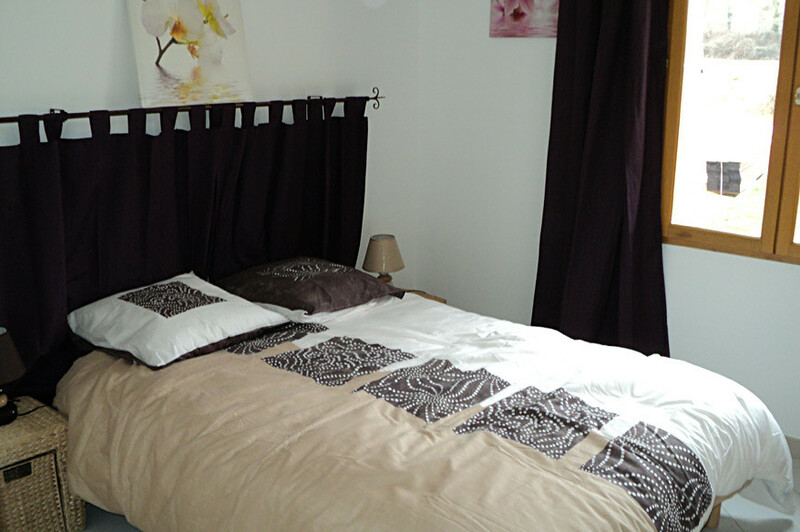 The owners live to 4 kms house and will be happy to advise you on the sites to be visited or the area. 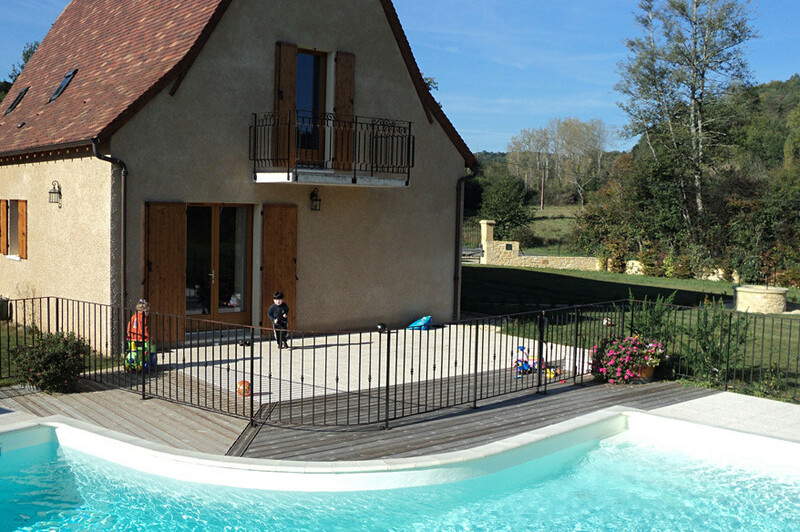 We are happy to propose this ideal house to spend the holidays to the countryside.